In fact, they’re not only requiring a higher skill level than before, but they also pay well, with the national average advanced manufacturing salary at $84,832 ($100,060 in California). 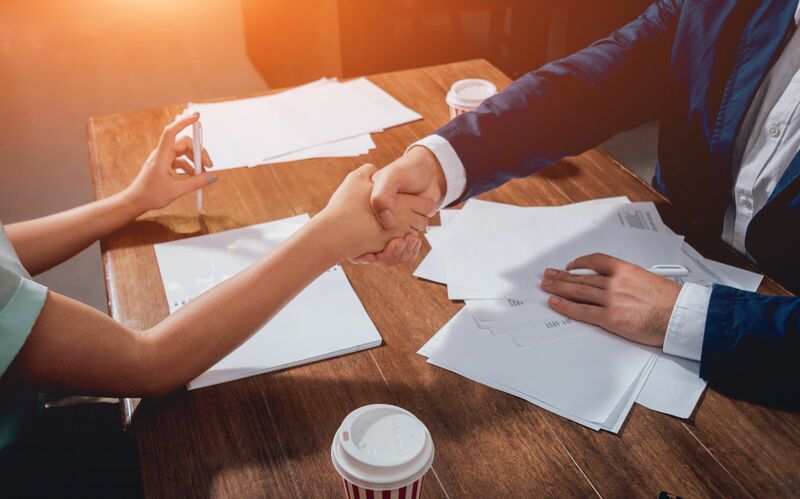 President and CEO of the National Association of Manufacturers (NAM) Jay Timmons predicted earlier this year that over the next decade or so 2 million jobs will go unfilled due to lack of skilled labor. All of this comes as a result of increased use of automation and machine learning in the manufacturing workplace, which may sound like a threat to jobs rather than an opportunity to create more. The reality is that in the future humans are going to be working right alongside these robots. Someone must build, program, and monitor the machines, plus inspect the product that they output. Technology has already forced companies to evolve, but not at the expense of human employment. For instance, Amazon uses robots in fulfillment centers to increase efficiency, while Walmart uses shelf-scanners to allow employees to focus on customer service. 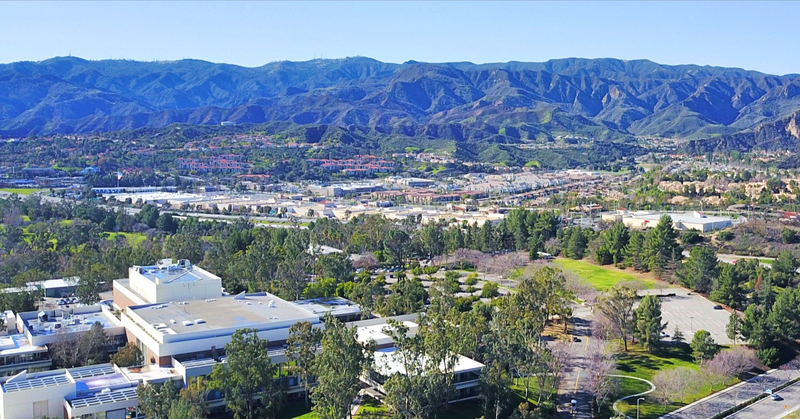 Santa Clarita Valley itself is home to many companies in the advanced manufacturing cluster, ranging from 3D printing and drumheads, to aerospace and chocolate, thanks in large part to the customized workforce training available and amount of industrial and commercial property. Many of these companies will be joining us on October 4thand 5th to celebrate MFG Day to shed some light on the industry through their own experience.